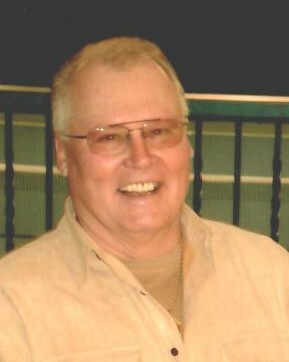 Alfons J. Zormeier, 78, passed away peacefully on Monday, August 27, 2018 in Brookfield, WI. He was born August 17, 1940 in Milwaukee, WI to Alfons Zormeier, Sr. and Sophie (Lenseok) Zormeier. Al enjoyed spending time with family and friends. Some of his interests included traveling, fishing and playing tennis. He was a member at Moorland Tennis Club in New Berlin and a retiree of Briggs & Stratton. We would like to express a special thank you to CJ and Hometown Hospice for all of their caring and compassion. A visitation will be held on Saturday, September 8, 2018 from 10:30 am until the 11:30 am Funeral Service held in the Becker Ritter Funeral Home (East Chapel), Brookfield, WI. 701 Northview Road, Waukesha WI 53188.